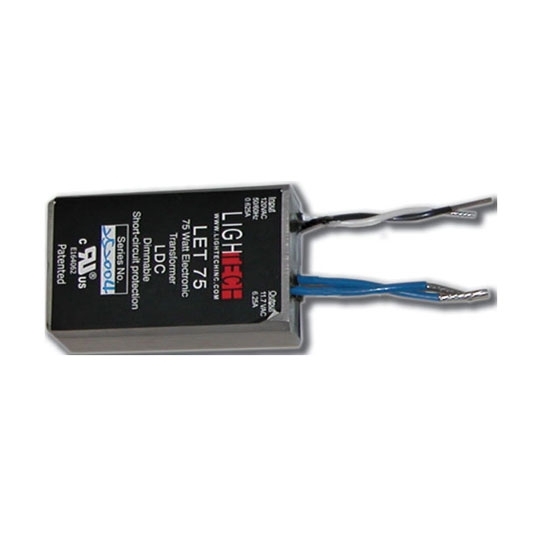 The Electronic Transformer from Focus Industries power 12 volt outdoor fixtures. 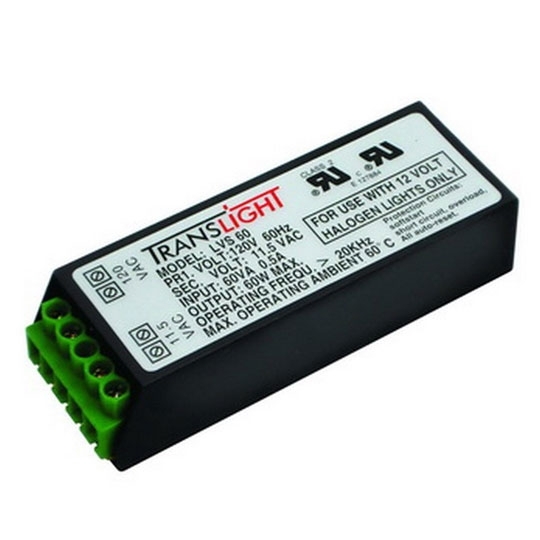 Available with 120 volt or 277 volt inputs, these transformers are versatile and can be used in a variety of low wattage BBQ lights and landscape fixtures. 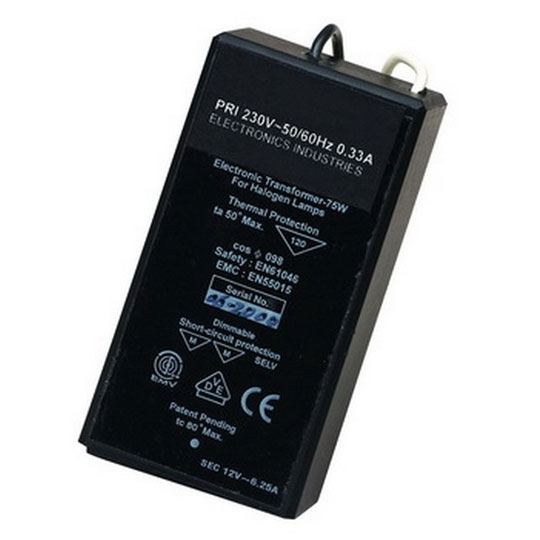 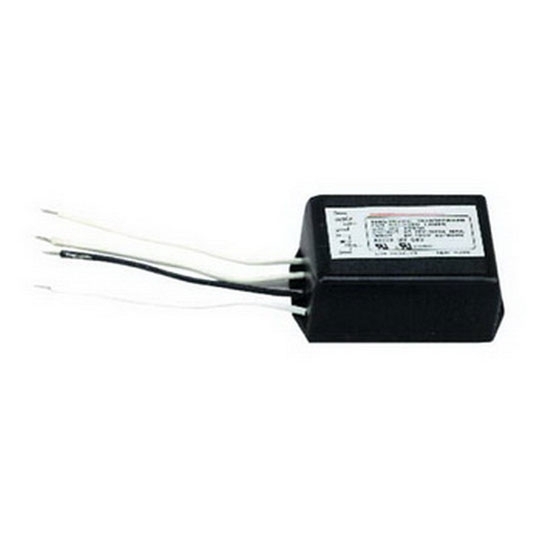 The small Electronic Transformer handles up to 75 watts and remains discrete in your landscape.